Safety inspection software can be customised completely to replicate a paper-based checklist inspection which means your field inspectors will be better able to make the switch to an electronic OH&S inspection system. 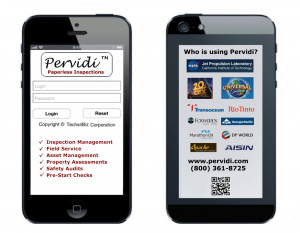 The web portal functionality of OH&S inspection software will allow your field inspectors to perform their safety inspections using a smartphone such as an iPhone or a tablet such as an iPad. 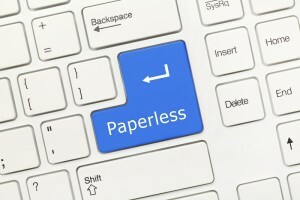 Using a Paper-Based Safety Inspection System? Safety inspection software allows businesses to easily manage their occupational health and safety obligations by automating the safety inspection process. Safety inspections conducted on paper can be time-consuming and involve human-error. Businesses can save time and money by using an electronic system that makes use of a safety inspection software suite and mobile devices such as PDAs, smartphones and tablets.